Business loans for traders, shop keepers, manufacturing units are available up to Rs.1 crore as single party and Rs.3 crore for group advance loans for existing and new business are available. 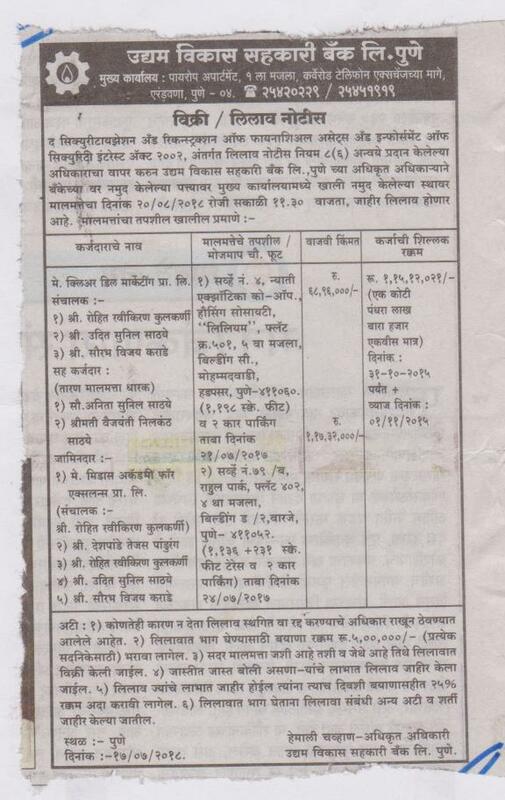 Loan in the form of term loan for capital investment and cash credits for working capital will be sanctioned according to standard norms. 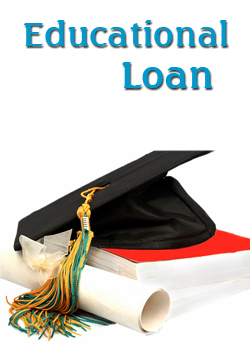 All the business loans are required to provide collateral security in addition of the Current Assets. 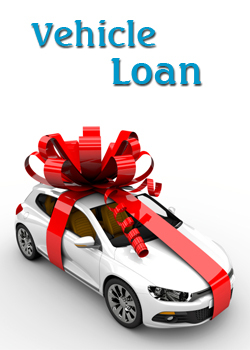 The loans for machinery, vehicles, factory sheds, and shop are available. The sanctioned will be based on last 8 year performance and projections for new units. Take over of standard loans will be done after due scrutinee and obtaining the confidential report from existing financial institutions.